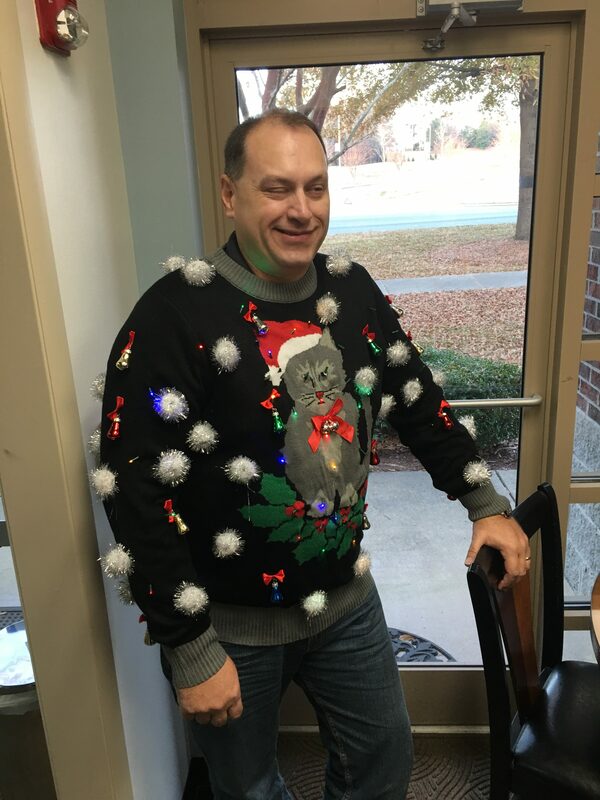 Perhaps nothing represents the spirit of the holidays more than a classic Christmas sweater. 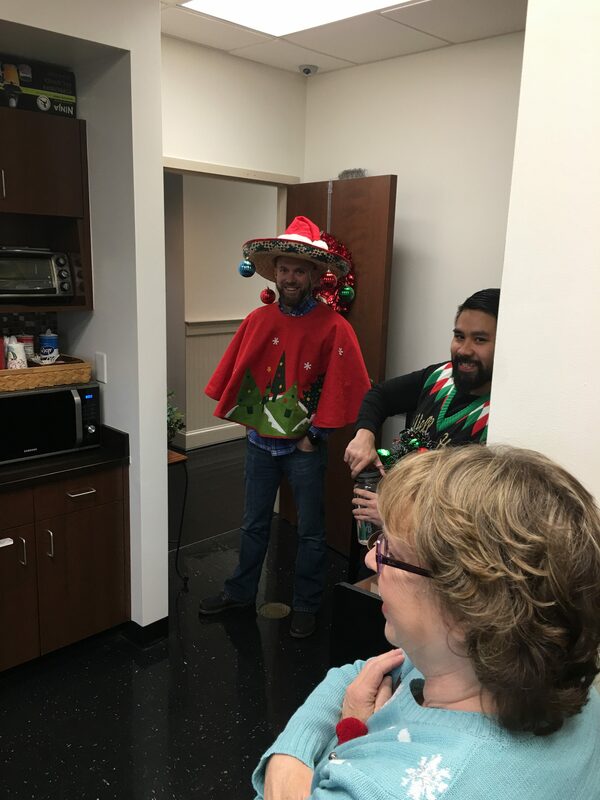 However, sometimes these gifts, though kind in spirit, can be quite unattractive. 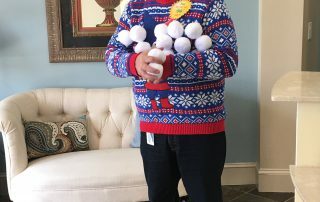 This has become a common seasonal trope that serves as a fantastic theme for a winter party. 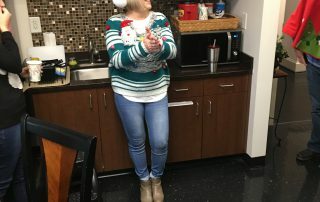 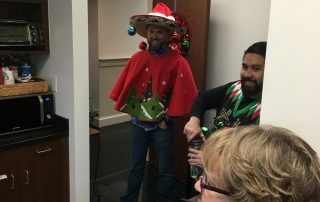 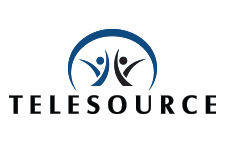 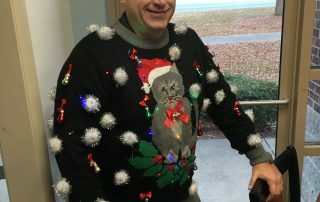 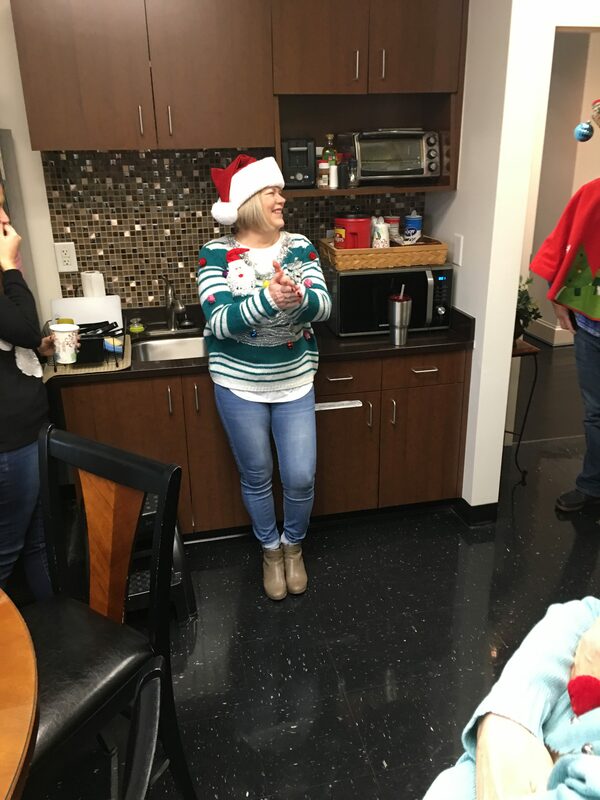 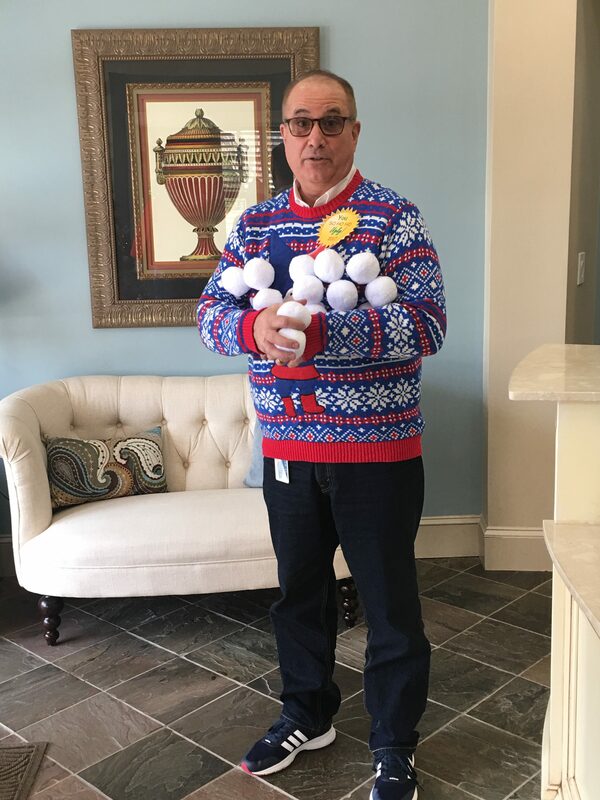 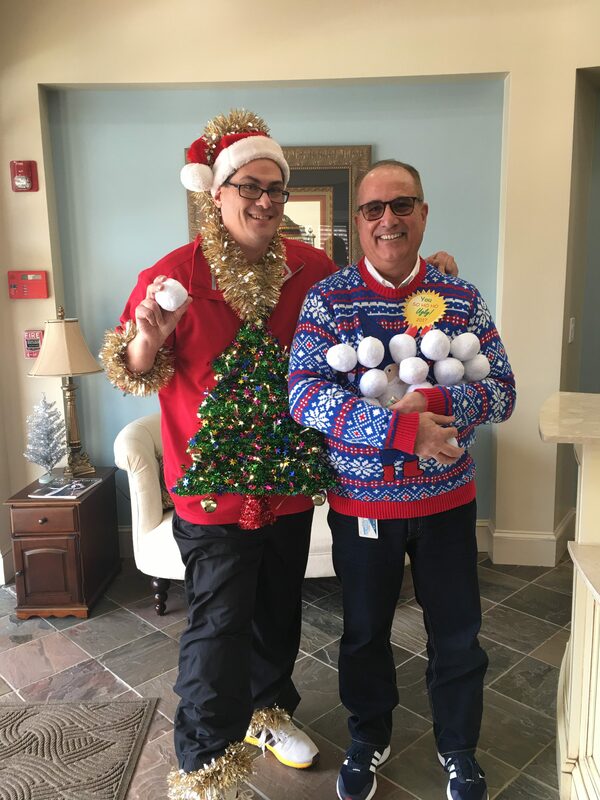 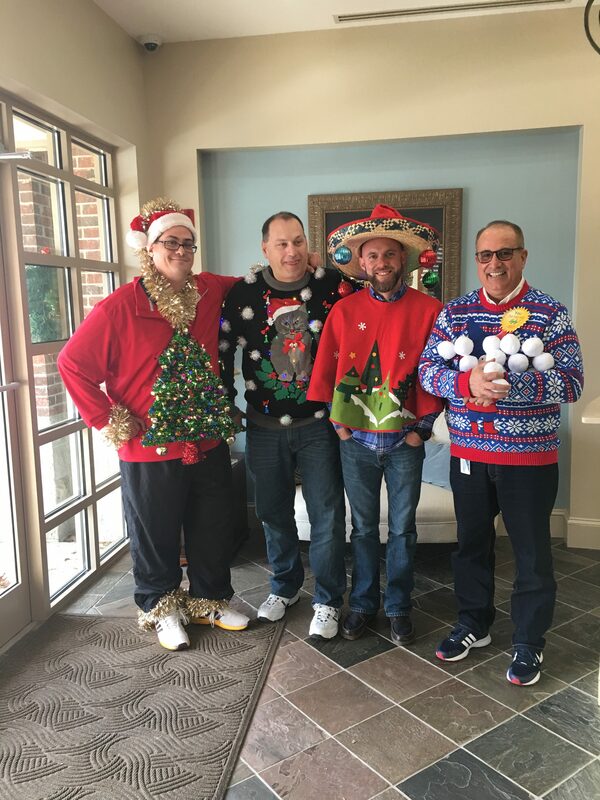 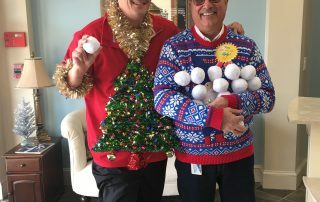 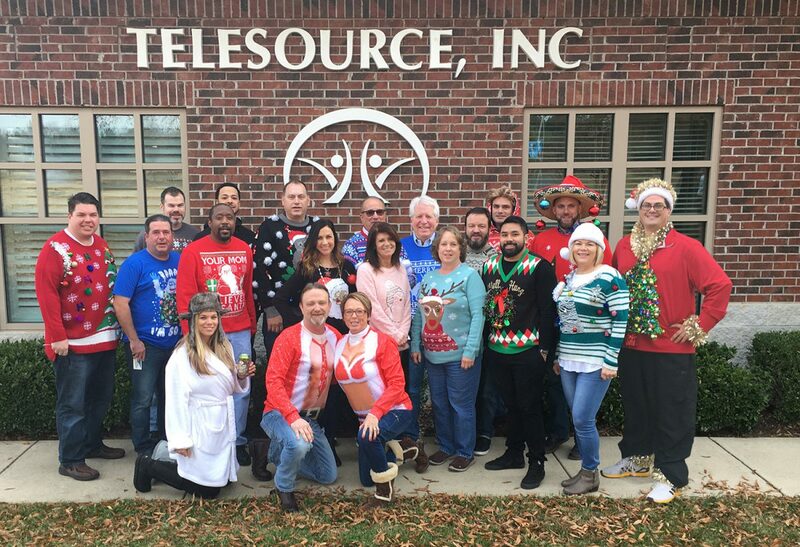 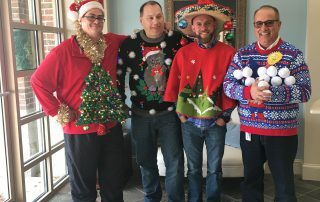 By gathering everyone’s favorite ugly Christmas sweaters in one place, the TeleSource team held a contest to determine the “winner,” adding an opportunity for prizes and friendly competition to any holiday gathering.